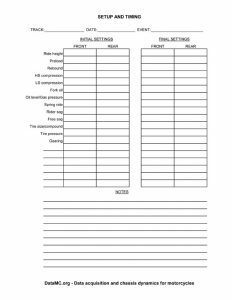 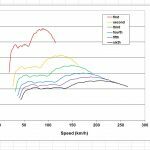 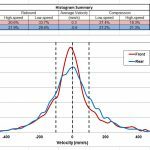 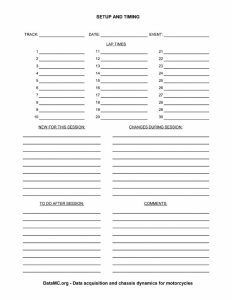 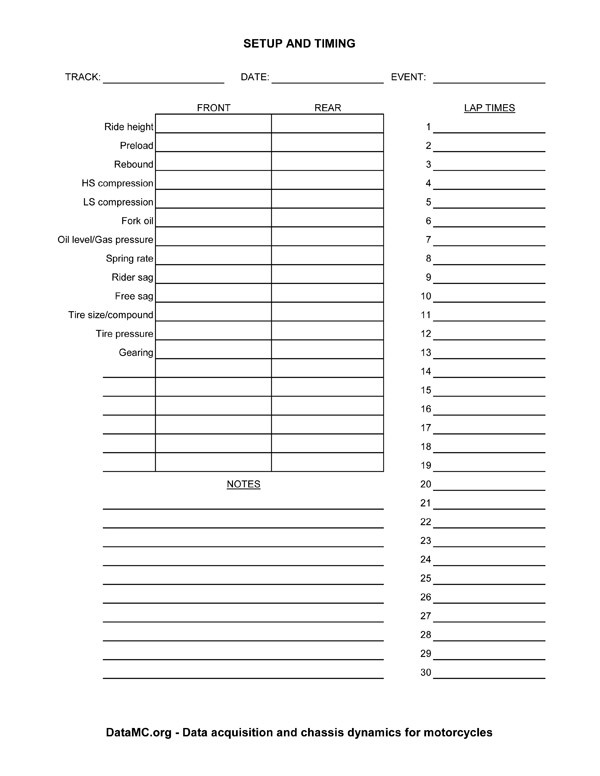 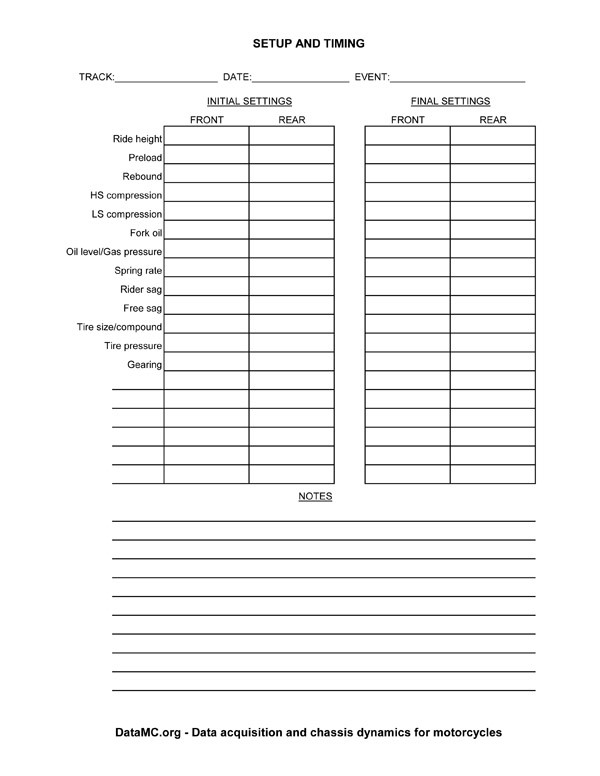 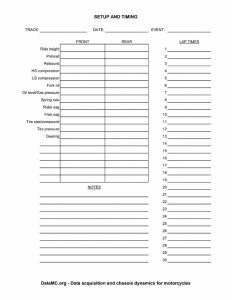 This page has motorcycle setup sheets and downloads that are useful for keeping track of your chassis setup and give you some direction on making changes. 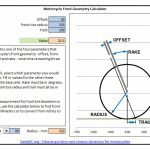 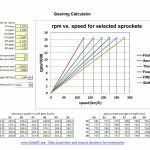 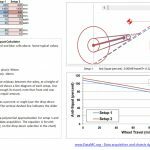 The setup sheets are in pdf and Excel format, while the gearing chart, rake/trail calculator and thrust chart are all in Excel format. 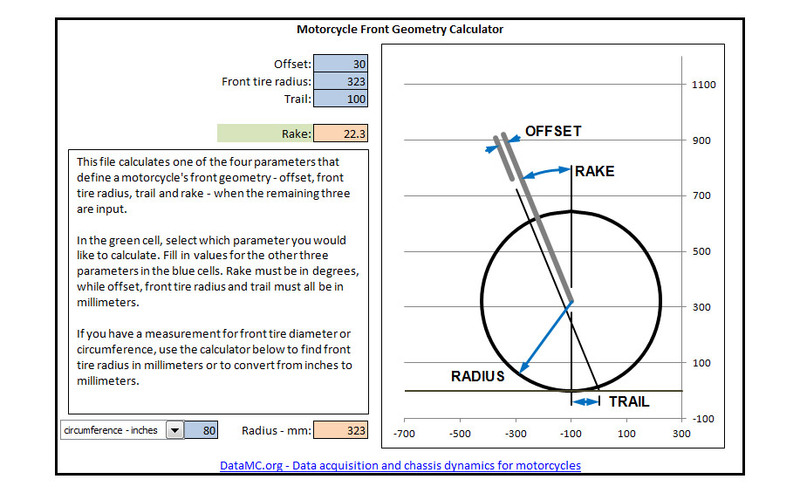 Rake/trail calculatorTrail is an important dimension in motorcycle chassis design as that value has a large effect on how the motorcycle will handle. 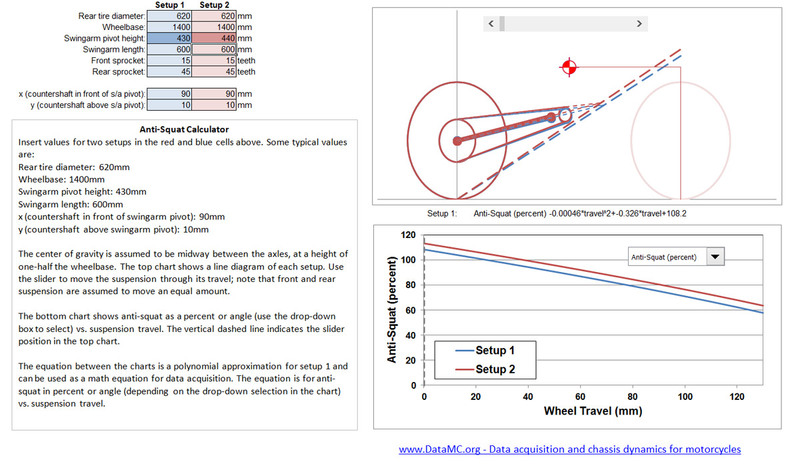 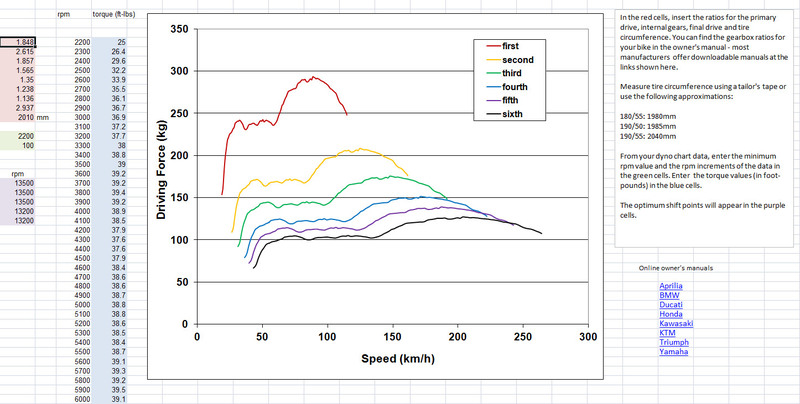 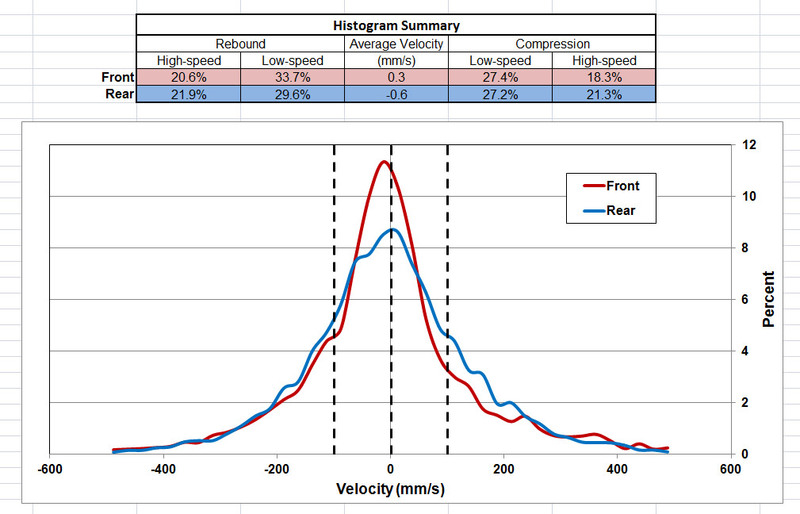 This Excel version calculates trail based on input values for rake, offset and front tire radius. 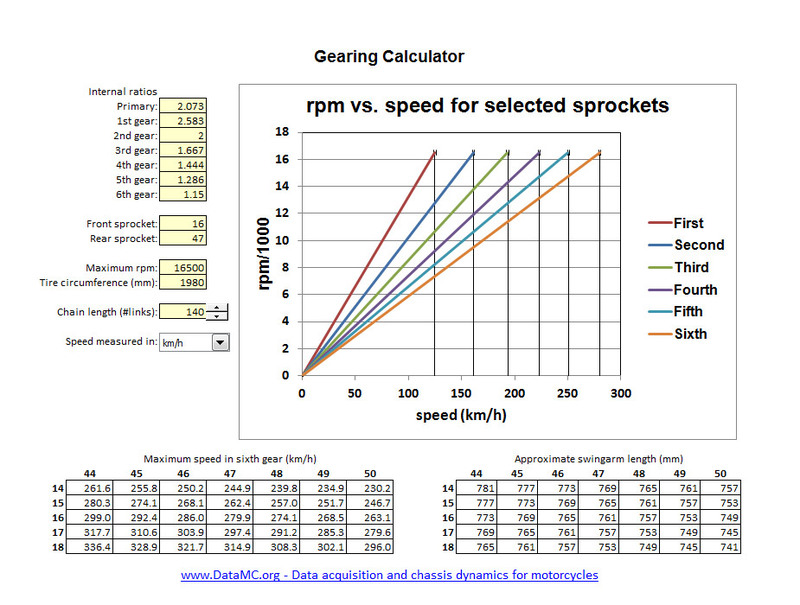 Download the Motorcycle Rake and Trail Calculator here: rake_trail_calculator_v3-0.xls.